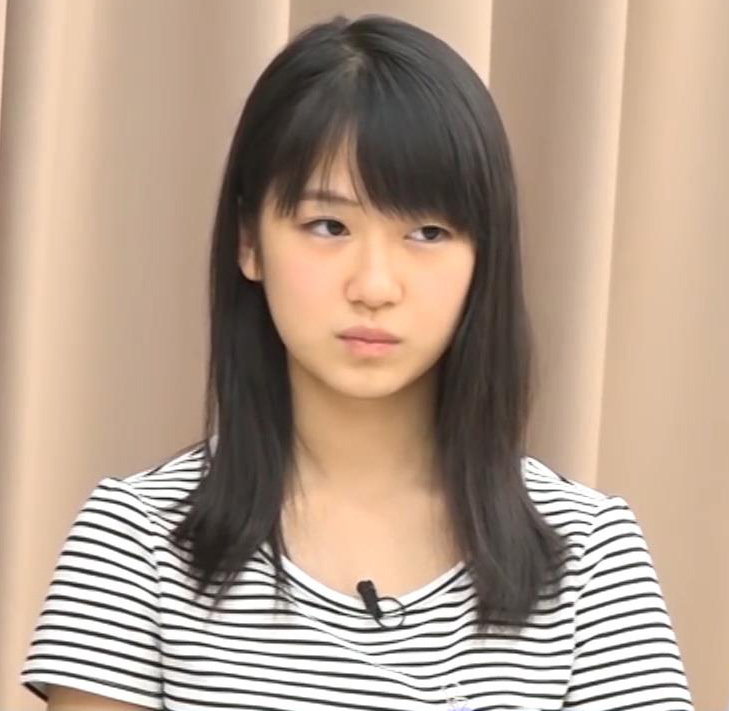 Nonaka: "repeat after me...Light Pink." Rihoriho: right pink (shows tongue) L~ight pink, light pink. Chel kinda got swept up in Ayacho's art-fandom. 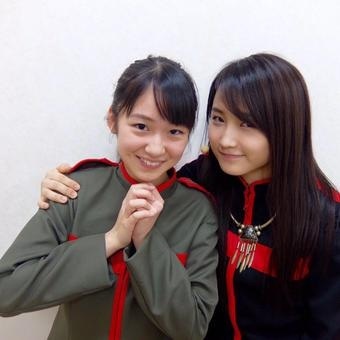 Apparently from a photoshoot for the most recent issue (volume 26) of UTB+ magazine...I like that she got to be the small one in this forced perspective pic (though vice versa would've still been cute too). 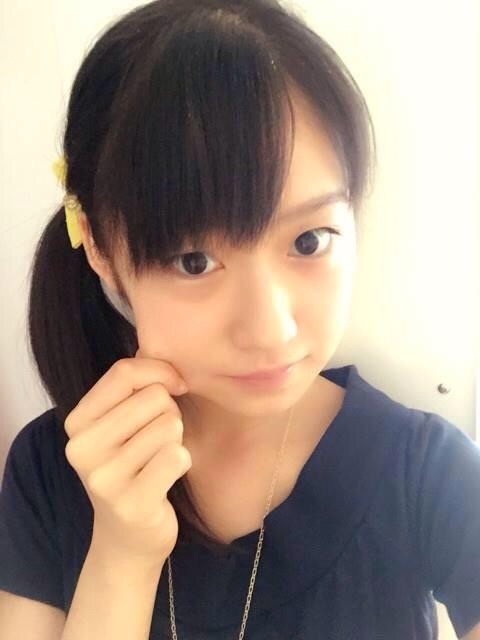 [ENGLISH]Aika Mitsui & Miki Nonaka(Morning Musume。'15) introducing "How to buy Hello! Project goods from overseas"! Good times. The more Miki English the better. And was surprised how good Aika's was, too. Not sure why the two parts were uploaded onto different accounts, but hey, as long as both work, right? 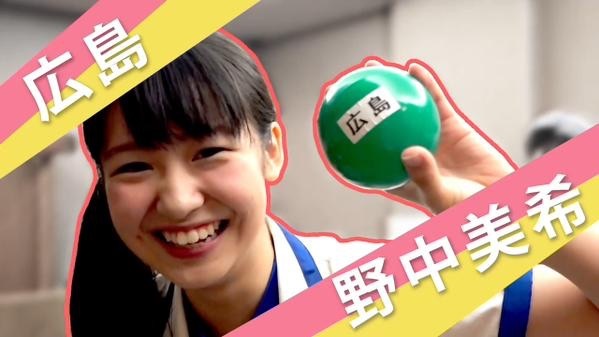 Smile Olympics gold medalist, Miki Nonaka. Click for a larger (braver, stronger, smarter) view. Made a gifset as well. Maachan's answer for the second phrase was just awesome. ^ Love it... this better happen more than three times... maybe three times a week would be good! Adorkable moments as usual. Click for the full set. Here's a big version of the first one. Some English at 0:56, plus some of that amazing smile. Miki on J-Melo reading e-mails from Europe and just generally being the cutest thing on earth. 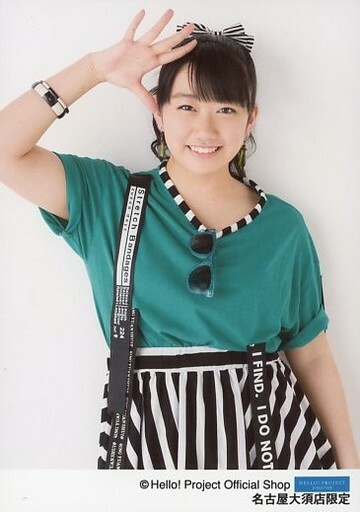 say "Allow me Miki chan!" Click for the full thing. Also, bonus gfy.